Another choice, and the penultimate chapter of our interactive adventure will be with you soon. 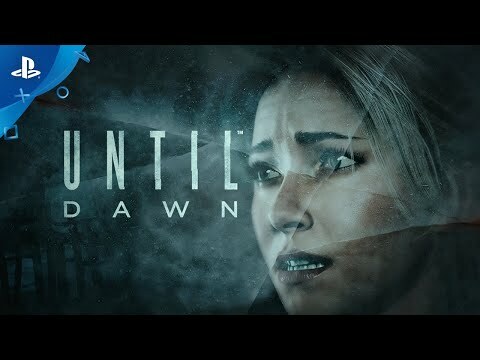 An exclusive Until Dawn theme for your PlayStation 4 home screen will be yours if you make it to the end without something terrible occurring. You know the score by now. Just two more chapters remain. Another trailer for Until Dawn should keep you on the edge of your seat till then.